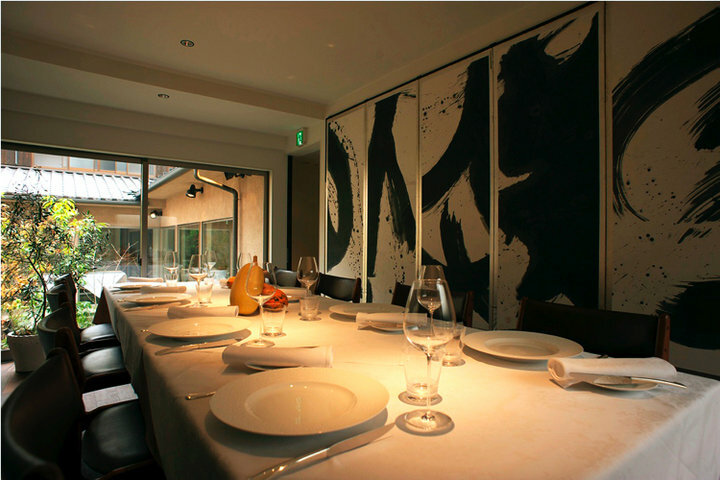 A renovated historic French located 5 minutes' walk from Exit 4-1 Karasuma Oike Station on Municipal Subway Karasuma Line or Tosai Line, named "La Biographie･･･", a Michelin one star French handled by Chef Takimoto, who had worked in the three star "Arpege" at Paris. 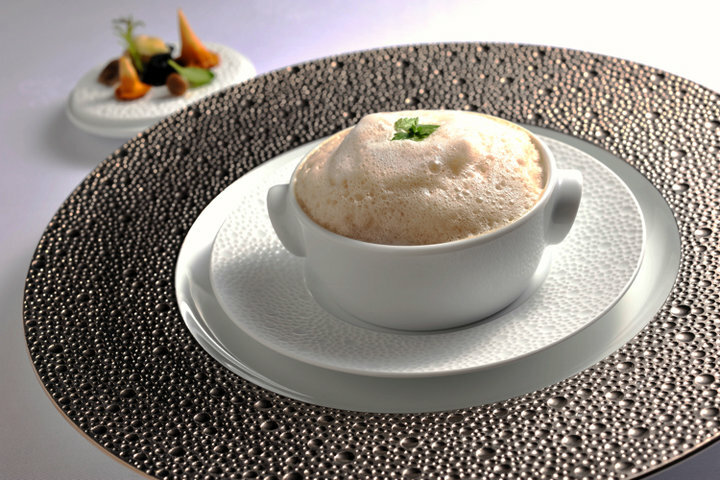 The restaurant name is got from his master the "Magician of heat control", and with the word "Biographie" representing his determination to become a biography. 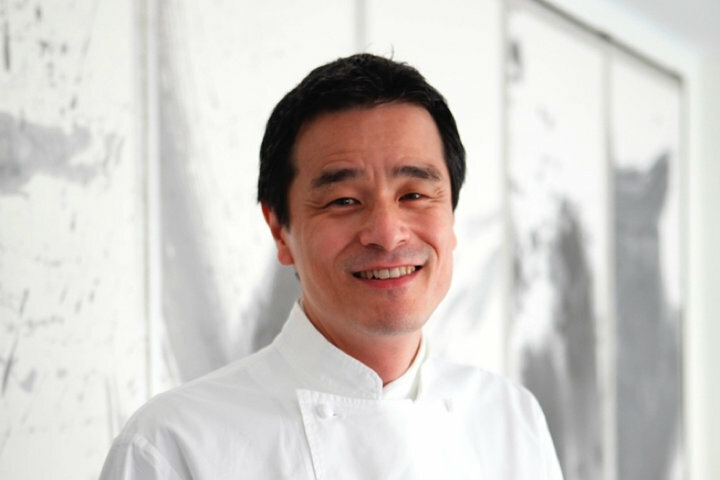 Not only the luxurious ingredients being chosen by chef Takimoto, those handled carefully by the producers are going to be cooked to gastronomic and creative course meal. 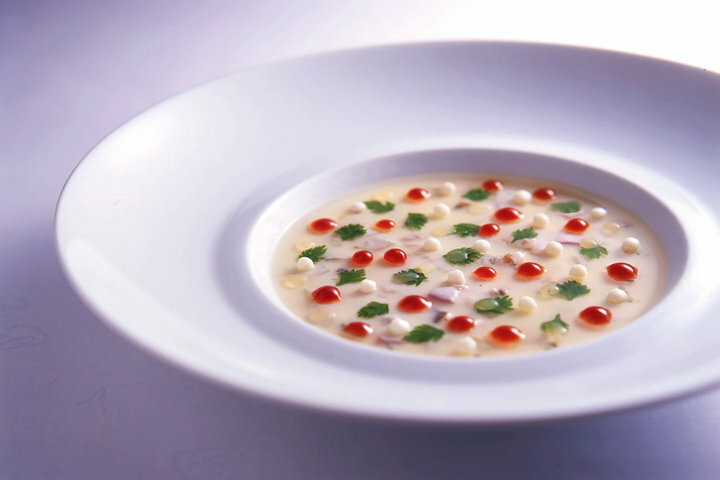 Dishes showing respect to the nature are prepared by Mr. Takimoto one by one, with handpicking ingredients, giving refined heating to elevate the delicate savory. In a simple modern shop based on white color, consists of table and semi-private room seating, suitable for special occasions like dating or dining with families. English service and vegetarian menu (request during reservation) are also possible, overseas guests can make a reservation without a hesitation.. 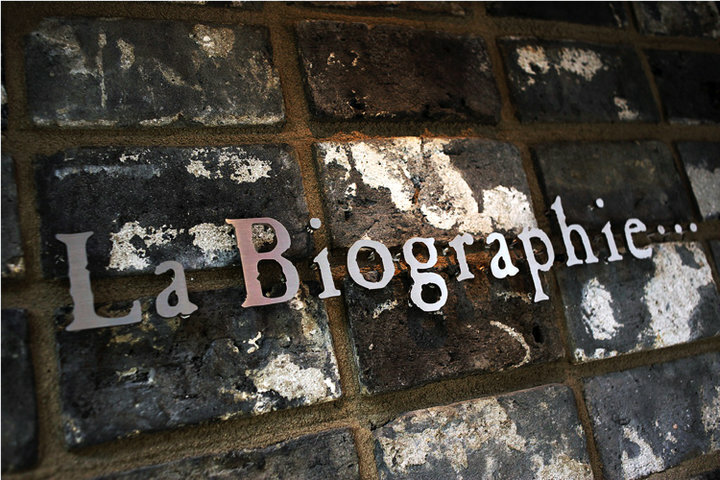 When you visit Kyoto, We sincere recommend "La Biographie･･･".